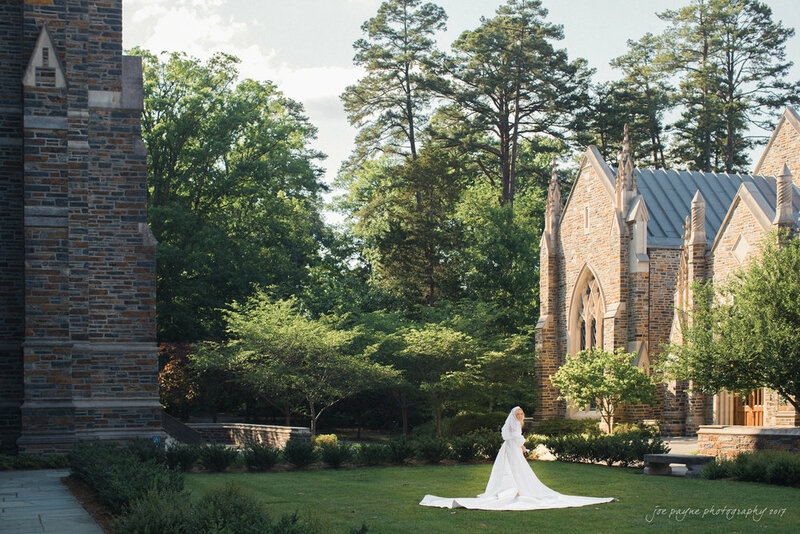 Lara rented our blue classic collection as a nod to Duke, one of the two schools she attended with her now-husband. 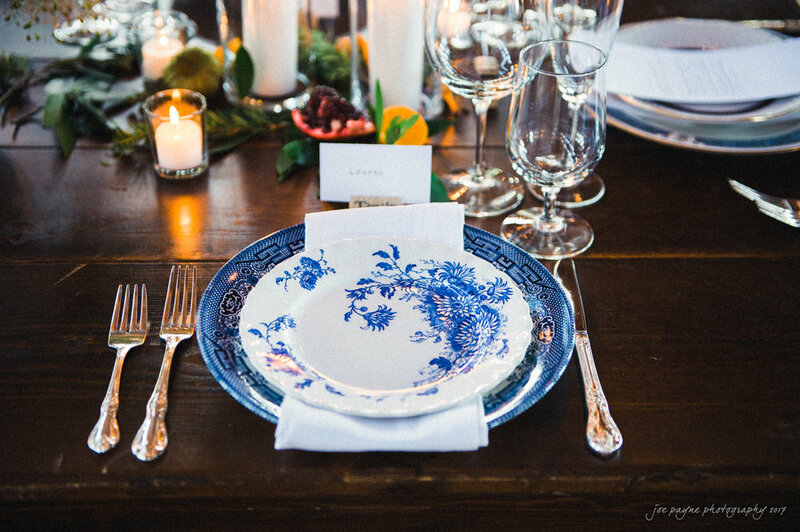 The vintage china paired with the modern streamlined glasses and the florals (we'll get to those later)... perfection. 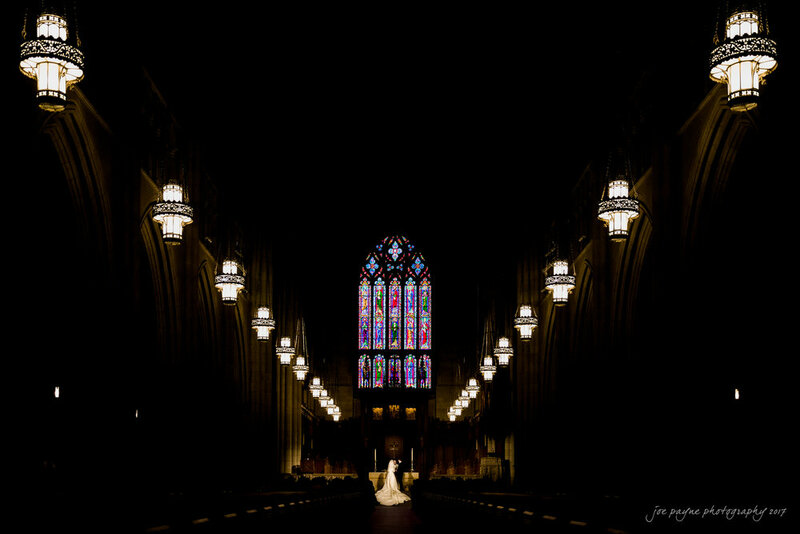 The venues were just incredible, both of them (see vendors below). 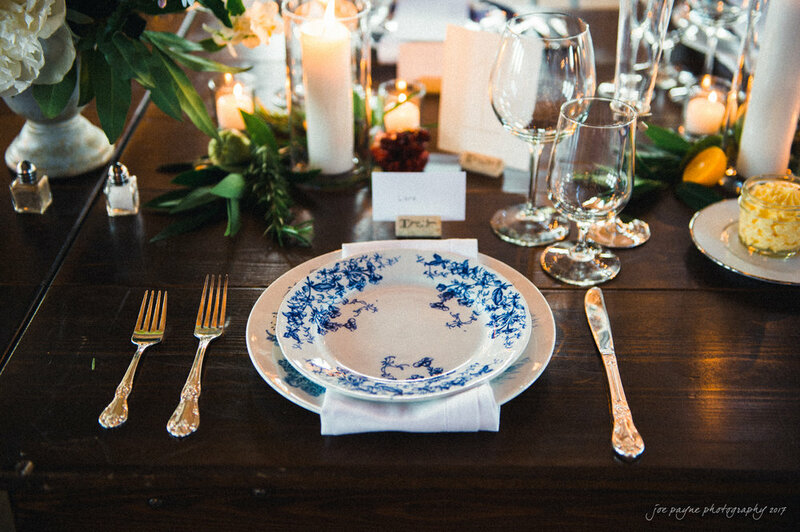 Meaningful to the couple and visually stunning, you couldn't ask for anything more. 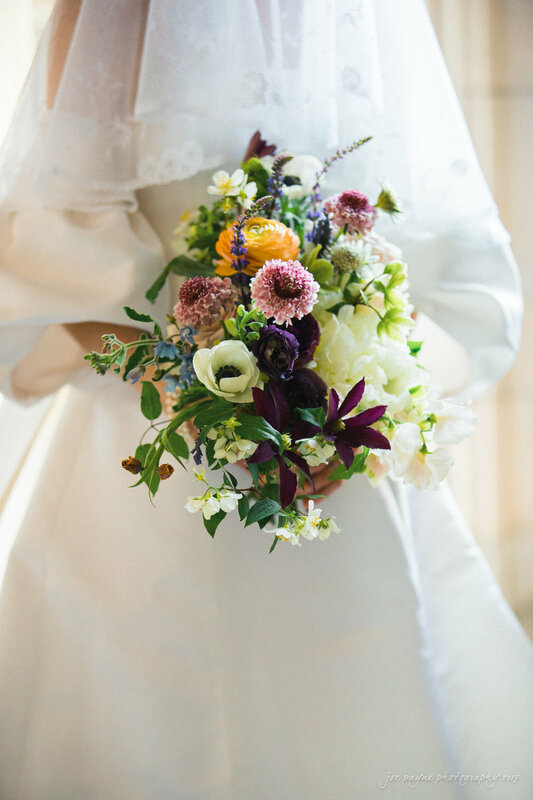 The floral design, by Meristem Floral, was absolutely incredible. I'm a sucker for wild flowers, and this design somehow took the look of wildflowers and made them sophisticated. Again, the perfect balance. Guest book with a twist. 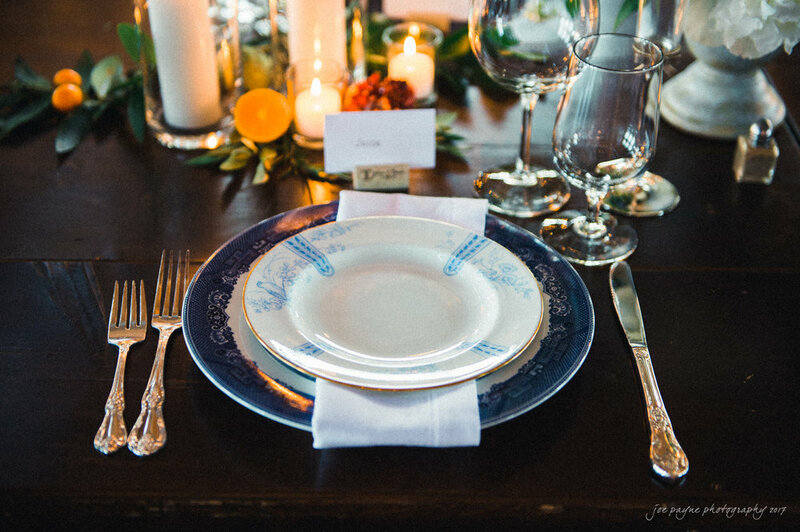 So maybe you want some color on your table. 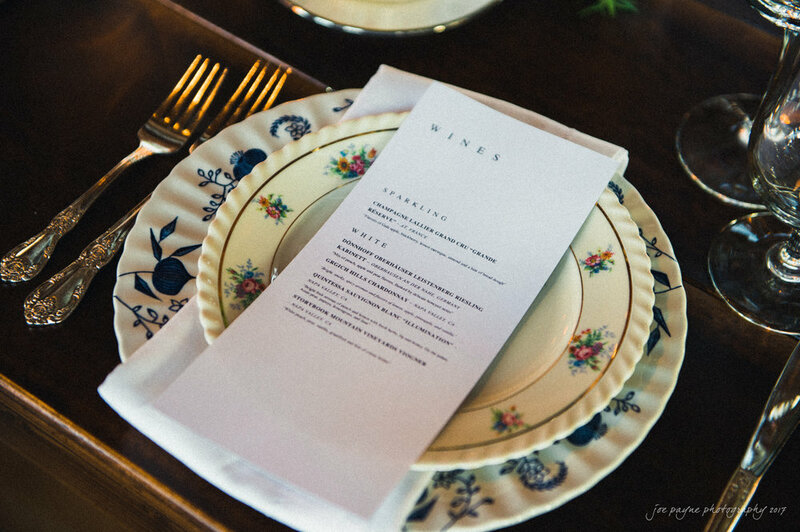 Insider tip: If you are looking to rent vintage china, you can avoid order minimums and delivery charges by doing a will-call order with us. Have a parent, bridesmaid, friend, or traveling guest pick the order up from us in Macon. 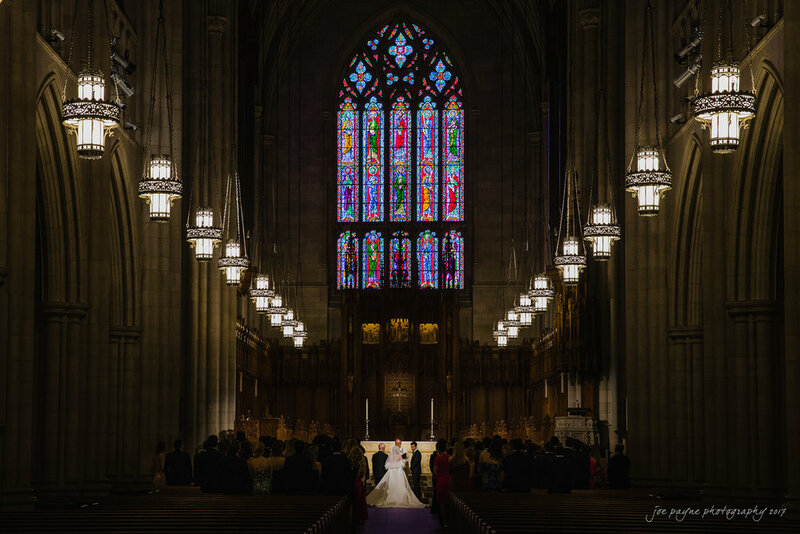 To the happy couple, we were honored to be a small part of your best day ever! Best wishes to you, Lara and Juice. May your love story continue to be beautiful and FUN!